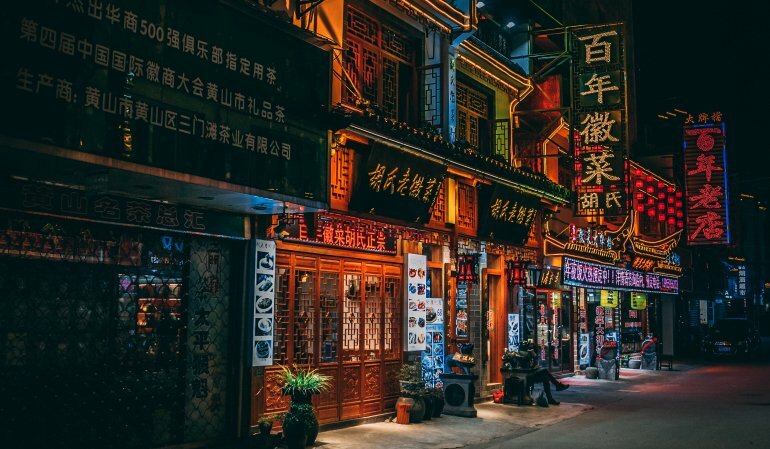 While pawn shops in the United States generally deal in small dollar loans and used merchandise, China's pawn shops are major players in the "shadow-finance" industry. According to Bloomberg, they have lent the equivalent of $43 billion to businesses in 2017, usually at a higher interest rate than banks. These loans are typically to small businesses and are backed by real estate. In other words, borrowers are using the value of their property to access high-cost money to use as working capital. The sheer size of these loans has caused China's banking regulators to take notice. Rules are being crafted to protect pawn shops from huge loan defaults, some of which can be quite large. Can the same situation develop here? Unless small businesses in the US start using pawn shops to access large sums of capital, it is unlikely that regulators will step in. Considering that the average pawn shop loan size is almost 200 times greater in China, we have a long way to go.